If you’re in the mood for some great inshore fishing, get ready for an exciting all day inshore fishing trip. 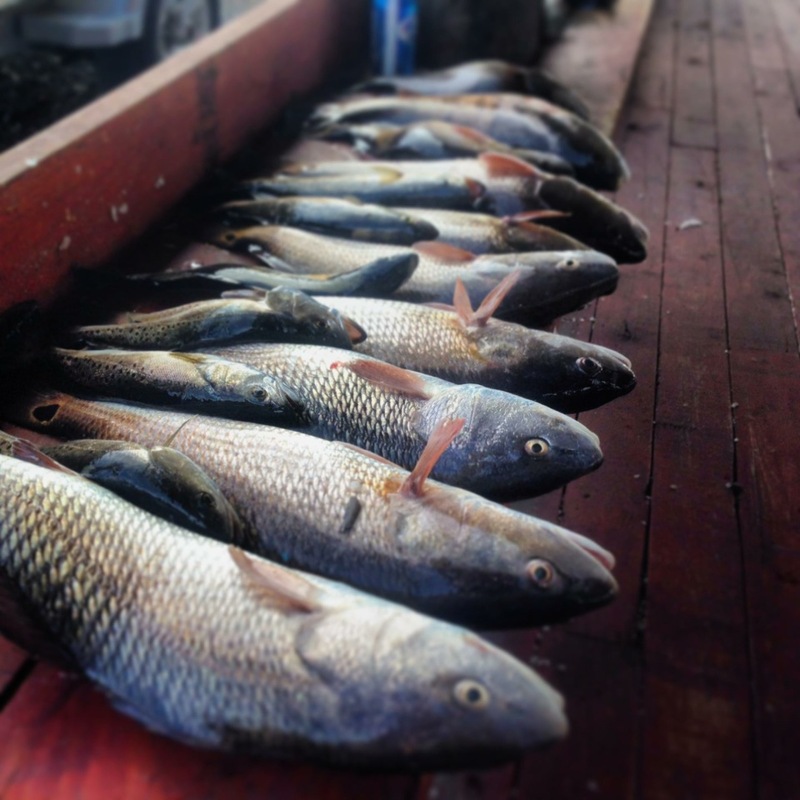 Redfish is one of the most abundant fish on the Louisiana coast. Redfish thrive in marsh and the coastal waters; Venice, Louisiana provides both conditions for amazing fishing all year. Redfish is one of the easiest fish to catch in this region thus making it the perfect fish for anglers of all skill levels. Redfish will usually stay in the areas where they are born. 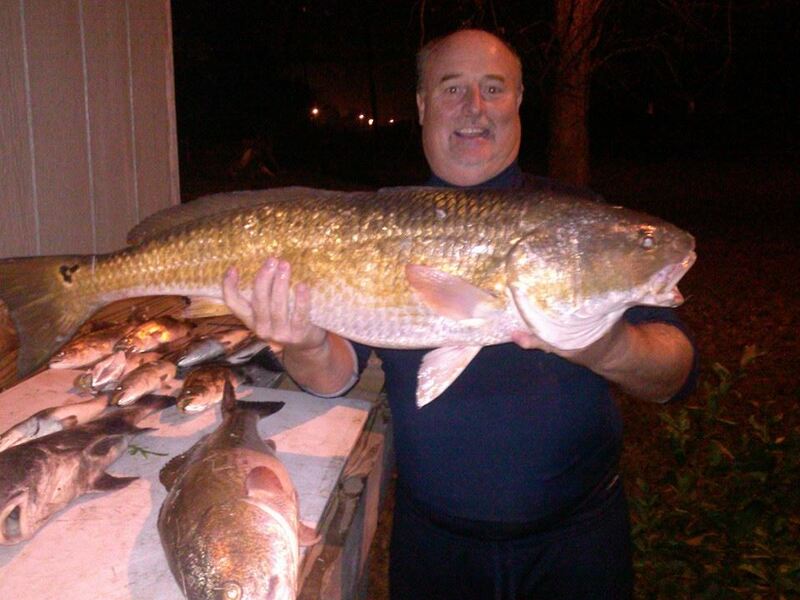 Redfish are ravenous feeders; they will feed on crabs, shrimp, pinfish, baitfish. 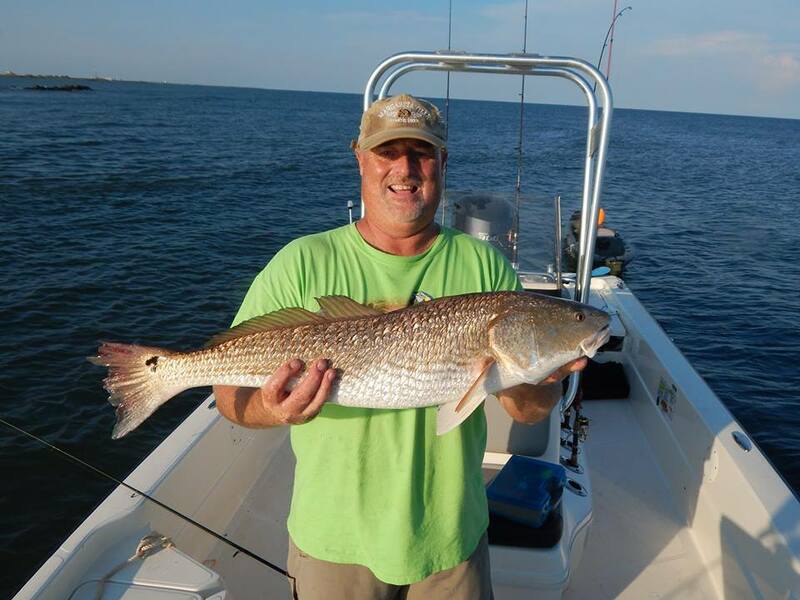 Inshore redfish are usually around 1-10lbs, but in offshore waters can range from 10-30lbs. There is a daily bag limit on Redfish; the limit currently is 5 for Redfish that measure between 16 and 27 inches. 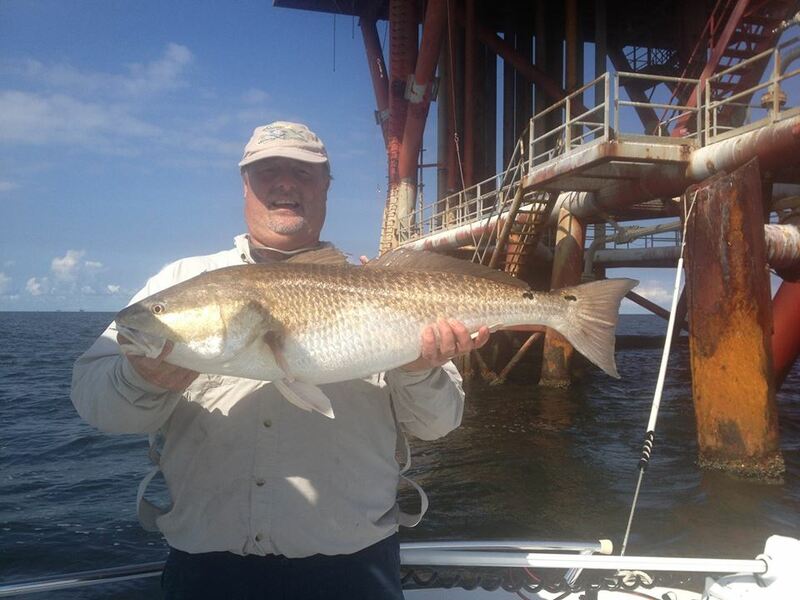 Our inshore fishing charters include fuel, artificial, and Dead Bait included. We can include live bait at a market cost. 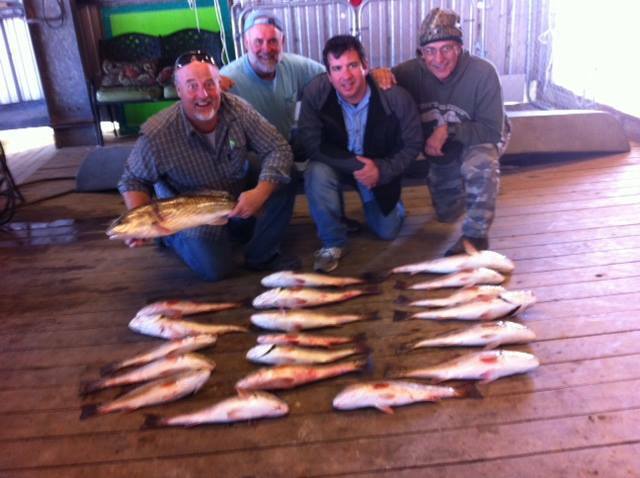 Give us a call if you’d like to book a fishing charter or if you have any questions!